Would have been the perfect review but for unhelpful receptionist. 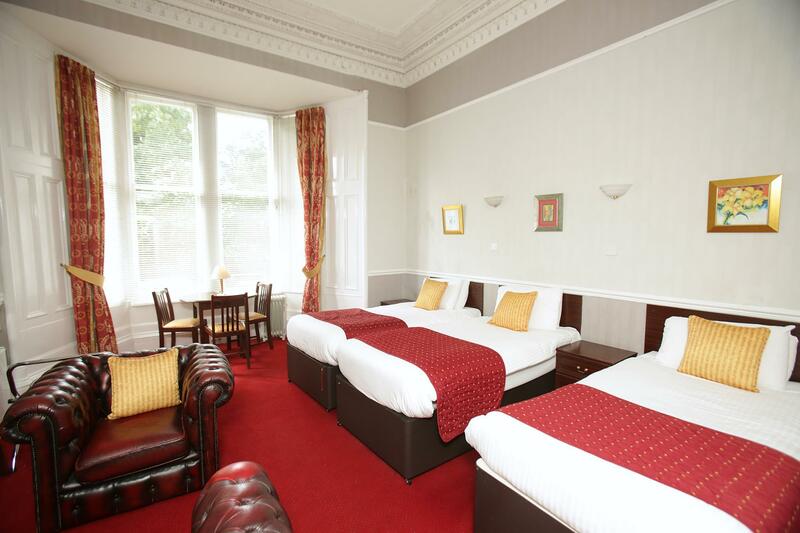 We were put in the attic room room 16 for one night. When I returned home The day after to Stockport and unpacked a special earring was missing. I telephoned immediately to ask if it had been found. I was told the cleaners had cleaned the room and nothing had been found. I explained that it was s Christmas present from my husband and I’d only worn them once. She told me I had to wait until the next day when the cleaners come in and she would ask them. I mentioned that I thought the earring could have maybe been either kicked under the bed or pushed under by the hoover. At this point I was hoping she would have very kindly offered to go and have a look for me. But no. She was brusque and had an uncaring manner. I called The hotel again today. She repeated her tale and told someone was in the room until 11th December. She was adamant she couldn’t help . She wouldn’t even ask the occupants to check under the bed. i booked a triple room but was assigned to a backyard lower ground basement room adjacent to the car park with no fresh air and view due to all window firmly seal. The triple room was an apartment room next to Ambassador Hotel and was claimed to be the same hotel chains of the group! The room i booked was a triple single bed hotel room shown on the website but came out was what an apartment room (a semi-basement room) at the backyard of the carpark with no views at all! Totally deviated from the photos shown. I requested a change to the room shown on the website but the ONO receptionist said the mentioned room was fully occupied! 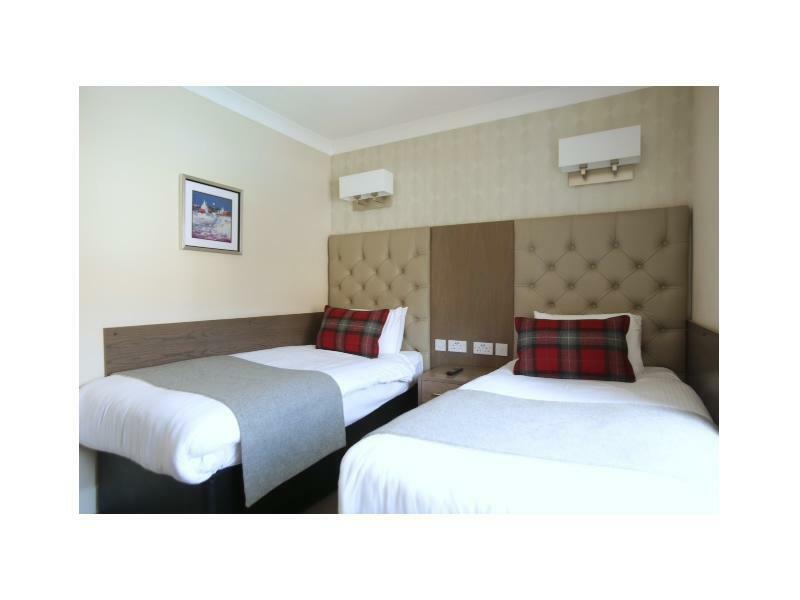 It was deeply disappointed because I don't get what i paid while the rate i paid can easily book a proper 4 stars hotel room in Glasgow! Never ever book with this hotel again! The cleaning, during our stay, could be better. 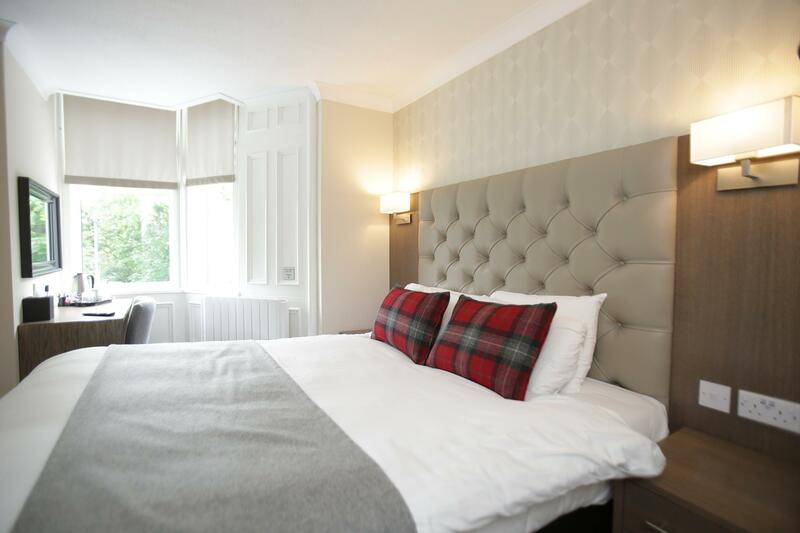 I spent 3 nights here while visiting my son in Glasgow and it was ideal. 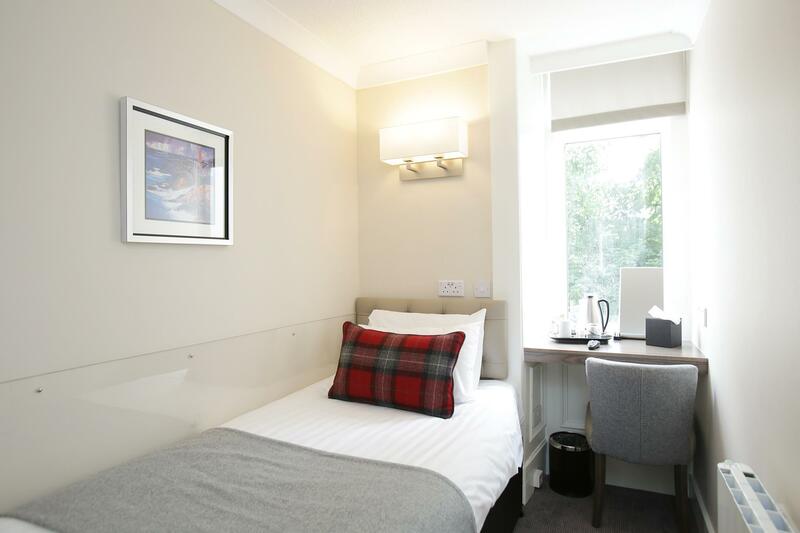 It was in a lovely quiet location close to the beautiful botanic gardens and handy for other facilities and getting around the city. It was clean, quiet and friendly and I would definitely stay there again. IT Was a Really Nice stay here! Of i will come again in Glasgow i'm sure i will stay in this hotel! 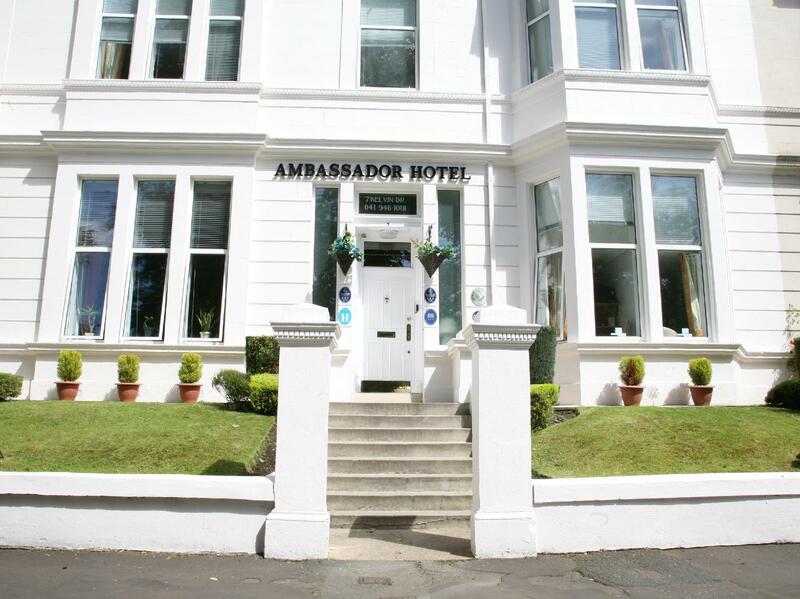 My first time in Glasgow for meeting after a short stay in a B&B in London, I felt great staying at Ambassador which was clean and comfy - the British B&B one would imagine. A big thumps up ! Advice : make sure to book for your breakfast one day before if it is not part of your booking. Ich habe wirklich einen sehr guten Schlaf, aber wegen der Straße draußen (von wegen ruhige Lage) und des deutlich hörbaren Schnarchens meines Zimmernachbarn, war das für mich nur mit Ohrenstöpsel machbar (nicht zu vergessen, dass am Sonntagmorgen kurz nach 8.30 Uhr der Gärtner mit dem Rasenmähen begann). Was mich ebenfalls genervt hat, war der (in dem sehr kleinen Frühstücksraum) piepsende Kaffeeautomat, sobald ein Gast sich daran zu schaffen machte (also eigentlich durchgehend). Bis in die Innenstadt sind es 5-6km. Parken war ein Dauerthema, weil es keine hoteleigenen Plätze gibt. Frühstück: Nur fertig verpackte Zerealien, kein frisches Obst, wird aber sonst frisch zubereitet. Abschließend: In meinem Raum hatte ich das weltkleinste Waschbecken, ever! Eigentlich war es nicht möglich, sich zu waschen, ohne den Boden zu überschwemmen. Gut. Die Angestellten waren sehr bemüht und freundlich. Recepcion muy fria. Cero hospitalidad. La habitacion era comodaa y agradable. La habitación es agradable. Puedes regular la calefacción. El colchón es cómodo. Al llegar estaba limpio, después la limpieza diaria regular. Volvería. Lack of hot water after 10 PM. สถานีรถไฟ Gilshochill - ระยะ 1.93 กม.